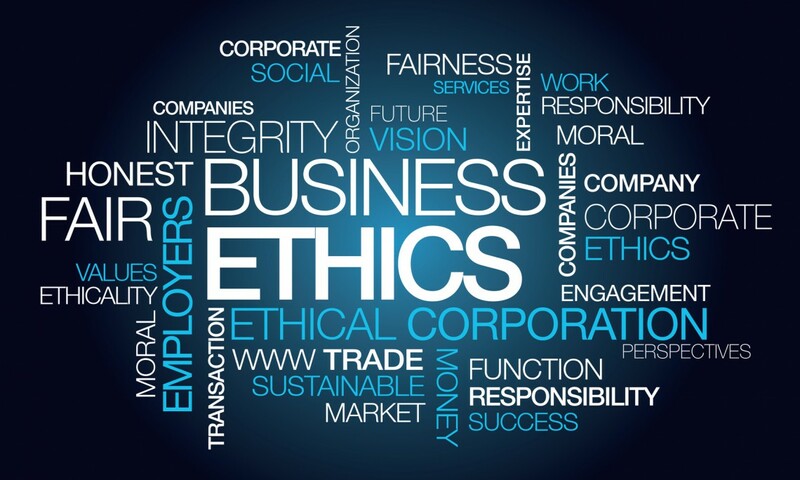 The pressure on employees to make unethical choices in work settings is on the rise. According to a survey conducted by the nonprofit Ethics and Compliance Initiative (ECI), an increasing number of employees feel pressured to “bend the rules” these days in order to safeguard their jobs. More than 16 countries were surveyed for ECI’s 2018 report. The results were wide ranging and focused on a fairly select number of countries in the Americas, Asia and the European Union. Canada, the UK and the Scandinavian countries were among those not surveyed or that did not report results.